The year is 2016. No one knows how to use a paper map anymore. Your sister wants updates about the glacier you just hiked. That waterfall pic needs to be posted to Instagram immediately. Buuuut you’re in a different country. Even if your hotel has wifi, who can wait until the end of the day? You need to use Google right now to figure out how to see the Northern Lights. What if you need to look something up when you’re on the road? Maybe you saw something on Pinterest about a less traveled waterfall or a hot spring you want to visit. 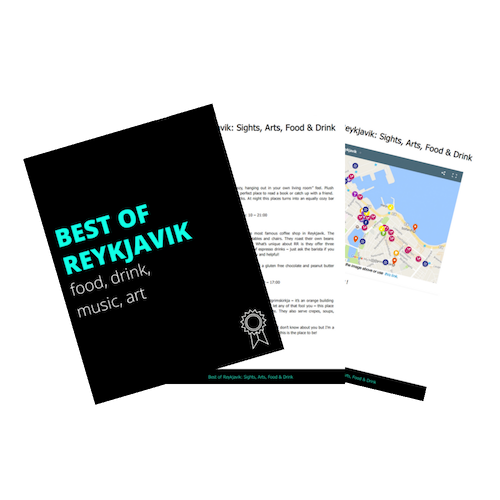 Certain places in Iceland can only be found by using GPS coordinates, so unless you are really prepared with the exact directions, sometimes finding places off the beaten path in Iceland can be difficult. Trawire is a company that rents portable wifi modems giving you constant internet access while traveling in Iceland. These small portable devices can fit in your pocket while hiking or a cupholder while in the vehicle – perfect for your Iceland road trip! We used a Trawire modem for our most recent trip to the remote Westfjords of Iceland. The Westfjords are the least traveled region in Iceland. I’m talking we hardly every saw another person driving on the road, much less at the “tourist stops.” So needless to say, it was nice to be constantly connected to the internet. Um, hello…this completely eliminates the need for a GPS rental! Wifi + GPS rental in one = winning. Trawire offers 4 different plans and price points to fit your budget as well as your wireless needs. The most popular package is unlimited 4G wifi for only $10/day. This allows connection for everyone’s tablets and smartphones everywhere in Iceland. With 4+ hours of battery life, this will easily help you navigate all the stops on your trip. Returning the device is easy, just put it in the provided prepaid envelope and drop it off at any red mailbox in Iceland. Trawire was a pleasure to work with. They were very responsive with emails and any questions I had about the device. They also have a live chat feature on their website to answer any questions or concerns. Another major bonus of working with a local company is their service and support. If something breaks, you can count on quick service, rather than dealing with your home cell company. After using the modem for a weekend, I can confidently recommend Trawire for those looking to use a wifi device in Iceland. For just a small daily rental fee, being connected to the internet during travels is worth it in my book! **I received a free modem rental from Trawire in exchange for writing a review on the blog. Collaborations are carefully selected to benefit my readers, and all opinions are my own! Question: Do you like to be connected to the internet during your travels? Is the internet strong enough for your laptop? 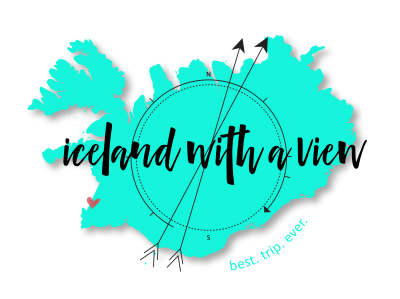 I’m debating whether to travel with my friends to Iceland next month since I’m taking online classes this semester. I wanted to make sure I had strong enough connection! Great question Heather, I’m actually not sure! I would assume so, but you can always to go trawire.com and ask using their chat feature! This is so handy! I tried a similar service on my Europe trip last year and it was life changing! I remember reading about that on your blog! Really handy having access 24/7, you never know when you’ll need it! That’s such a cool idea! I hate having to pay so much for 3G just to update Snapchat when I’m out and about or to search when the next bus will go. Haha, I hear ya girl! I need to start looking into these options for every country I visit from now on. This is pretty cool. I was planning on getting an Icelandic SIM card for our phones when we arrive next week, but am going to look into this and compare. Thanks for sharing! Awesome Katie, glad it was helpful! It was really handy to be connected, and for a good price! Have a great time in Iceland!